Apple announced yesterday that they would be releasing their iOS 11 software next week. The software will be made available next Tuesday the 19th of September.If you are wondering whether or not your iPhone or iPad will be getting the iOS 11 update, then we have full details on all of Apple’s devices that will get the update. 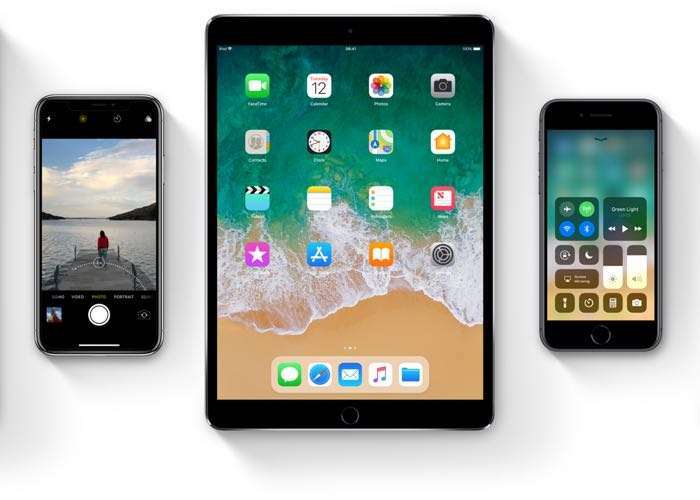 The iOS 11 update is coming to the sixth generation iPod Touch it is also coming to a wide range of iPhones and iPads, you can see a full list of devices below. 12.9 inch iPad Pro (2nd Generation). Apple’s iOS 11 will bring a wide range of new features to the above smartphones and tablets. We will have more details on the software when it is released next week. You can find out more details about Apple’s new software at the link below.